Every season comes with new and emerging home design trends. If you’re planning a remodel during the upcoming fall months, having an idea of some of the latest styles will ensure your home is fashionable and chic yet still distinctly your own. Below is an overview of some of the home design trends that are popular this fall. Cabinets are one of the biggest investments that come with kitchen remodeling, so be sure to choose wisely. 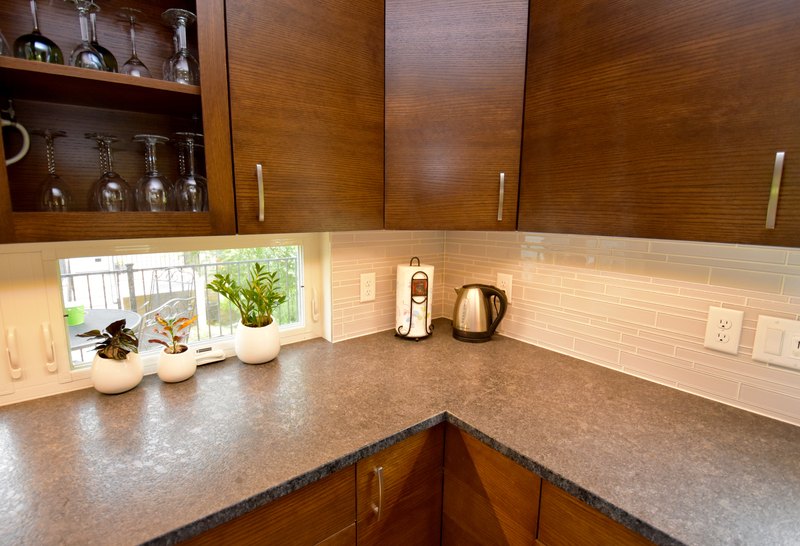 After all, you don’t want to be replacing cabinets on a regular basis. The best option is to go for a timeless look: something that can integrate seamlessly into any décor or home design scheme, even as trends change and evolve. Flat-front or Shaker cabinets are always fashionable, and neutral or muted tones will make them unobtrusive and elegant. This fall, there is a big focus on neutral colors. When going through paint selections, opt for shades that fall on the tamer end of the spectrum, like taupes and grays. That doesn’t mean that you have to sacrifice pops of color. Consider painting trim in bolder, complimentary colors to add a splash of brightness or depth to any room. If there’s one room to spend a little more on during your home renovation this fall, it’s the bathroom. After all, this makes a lot of sense; it is perhaps the most utilized room in any home. 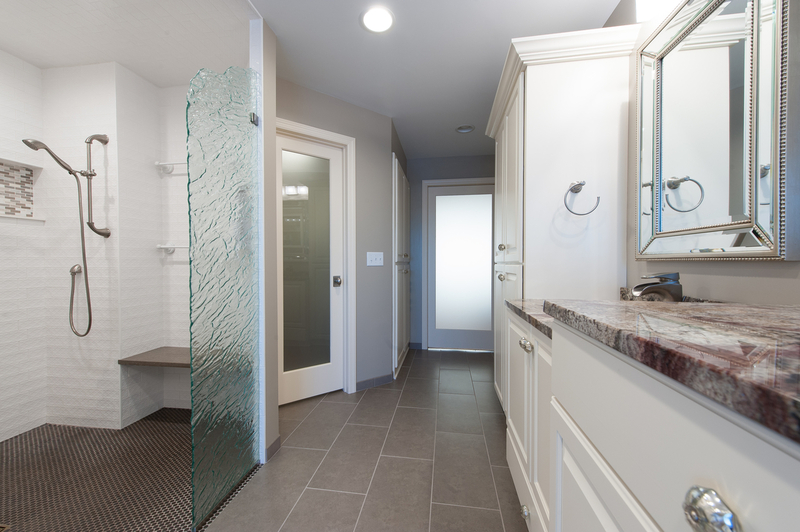 Don’t be afraid to go for some luxury options in your bathroom remodeling. Multiple showerheads and built-in steam systems can turn even the most mundane powder room into a spa-like retreat. Fixture choices and paint colors are the foundation for the signature you give your home. Any space comes more fully alive when you add in your accessories, so take the time to consider what is put on display in each room. Even the smallest touches—from books and candles to decorative pillows and throws, all of which are in this fall—will add further personality and comfort. At EdgeWork Design Build, we offer custom home design projects any time of the year. For more than four decades, our remodeling contractors have been transforming the homes of clients throughout Hennepin County, Minnesota, and beyond. Call (952) 401-3900, visit us online, or send us a message on Facebook or Twitter to discuss your next project.